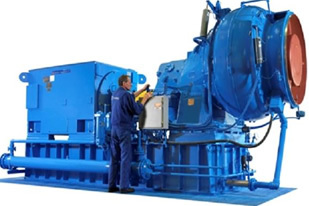 IBS leaders in Industrial Blower Equipment, and what sets them apart from their competitors? Each member of this innovative team of people ensures they uphold their mission and collectively they ensure their clients have no unnecessary downtime. 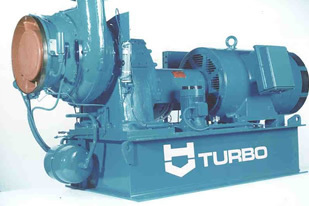 The cover all sectors across many industries and proud agents for many leading brands of Portable Industrial Vacuum Units and HV Turbo Blowers such as Siemens Turbomachinery HV Turbo Blowers. IBS have a team of experienced engineers to provide on-site services and technical/sales staff available to provide telephone support. They have a fleet of modern vehicles including HIAB equipped flatbeds for speedy transport, handling and on-site support. Contact IBS if you would like a site visit or want to discuss a project with an engineer either in person or via telephone.